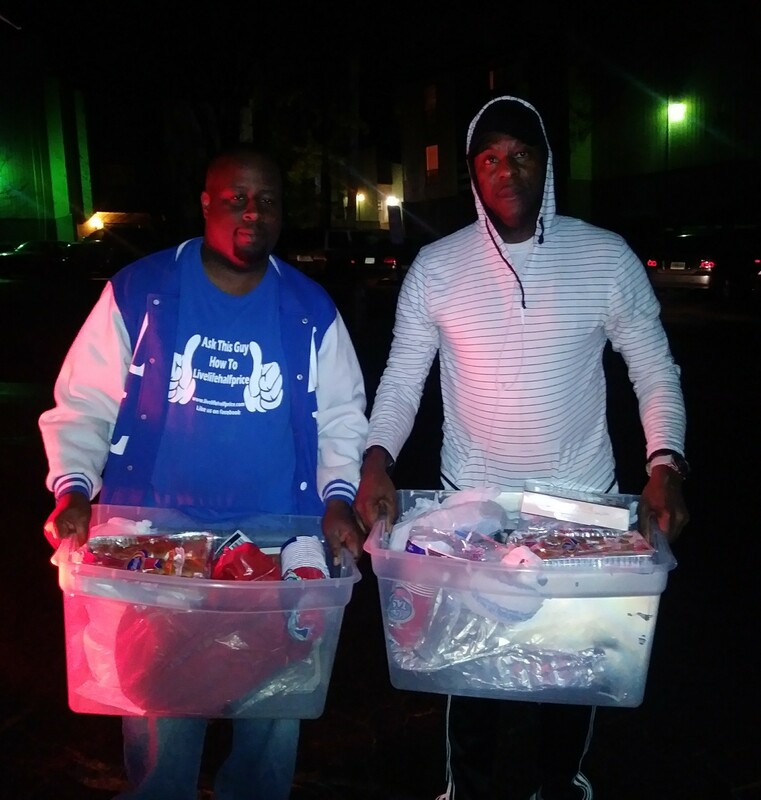 The Live Life Half Price crew along with Brother 7 feed the homeless out here making the deliveries to the two familes that were selected for our Thanksgiving Sponsorship. We want to thank all of our sponsors & for everyone that donated. 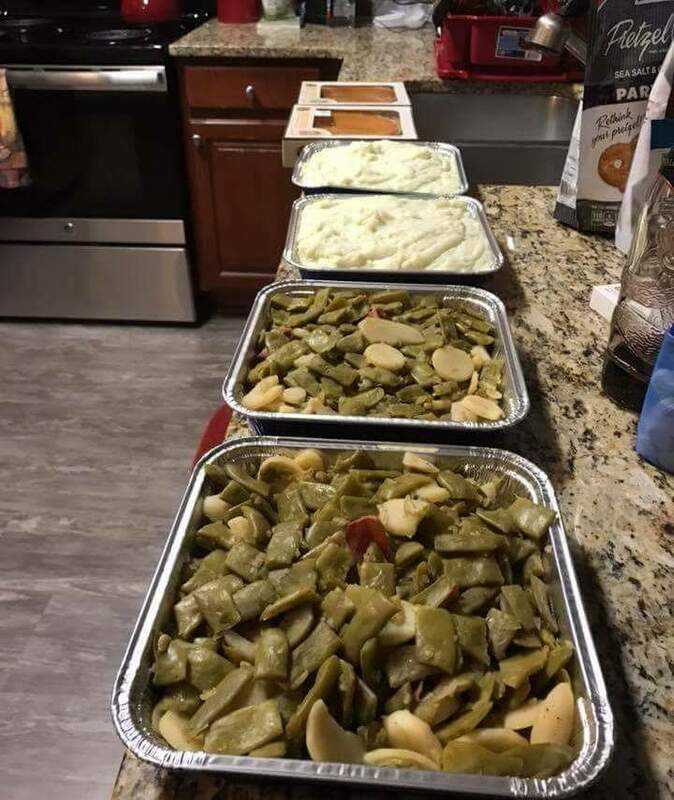 This was definitely a blessing to the families in need. Stay tuned for our next project. Previous post FREE PIZZA FROM YOUR PIE GRANT PARK!